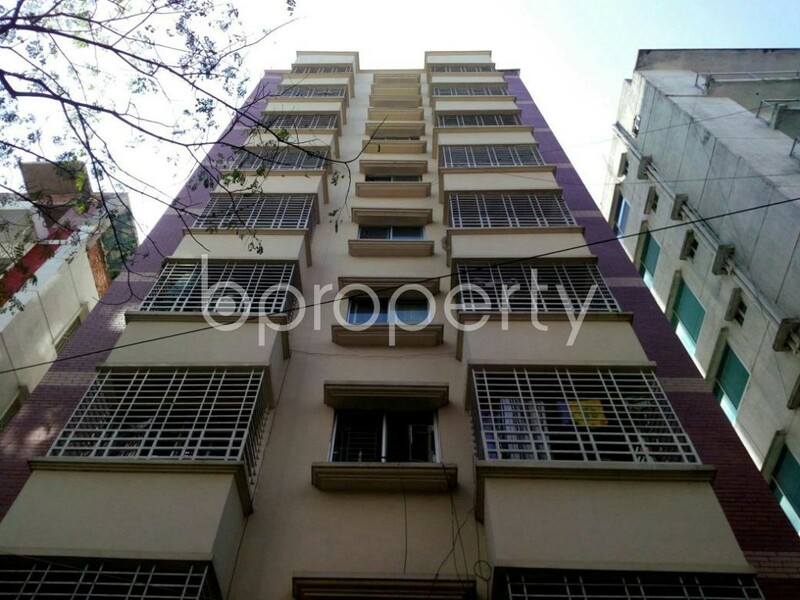 Bashundhara is featuring a very nice and affordable home for those who are thinking of settling in the location. The apartment is located close to Jamuna Future Park. This spacious flat for sale comes with 3 bedrooms and 3 bathrooms. All the rooms are well planned with an open floor plan. The apartment is located on the 3rd floor of the building. Facing the north with a high ceiling, the apartment is designed in a unique way that your apartment gets abundant daylight. The north facing flat makes sure that the home stays warm throughout the day. All the bedrooms and washrooms are attached with durable fittings. There is a large garage to keep your car securely with well-trained security available on the premise. 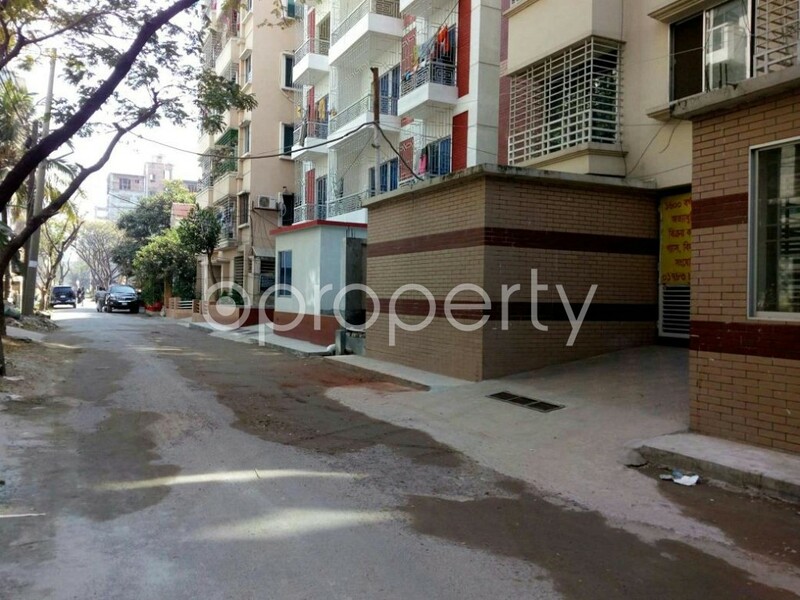 Nearby Amenities: Apollo Hospital,North south University, Nava Medical Centre, ICCB Hall. We hope that you will pay a visit to this amazing apartment very soon. I would like to inquire about your property Bproperty - 1857547. Please contact me at your earliest convenience.